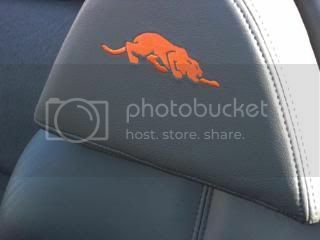 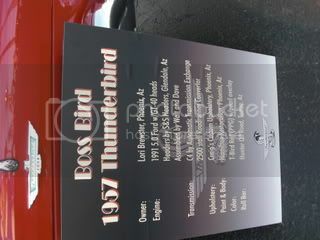 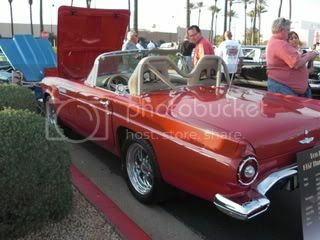 Thanks to DR Member Tom Hahn for sharing his car show photos with us. 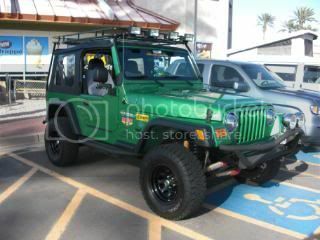 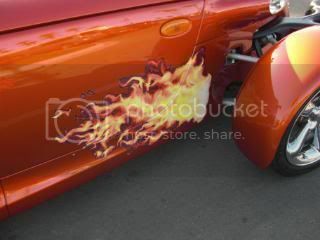 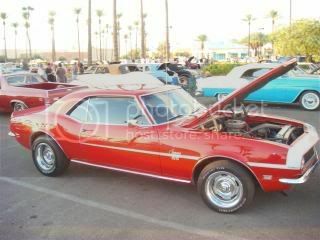 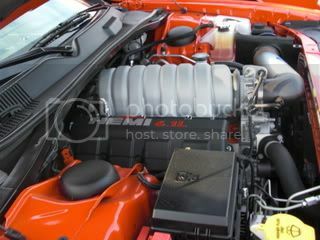 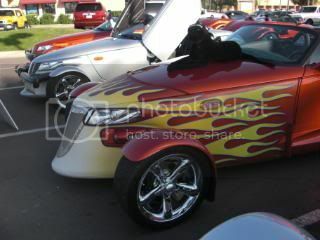 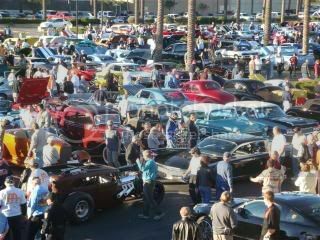 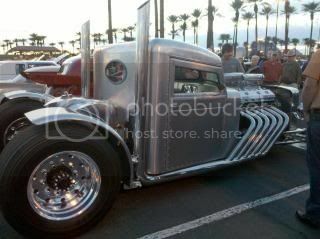 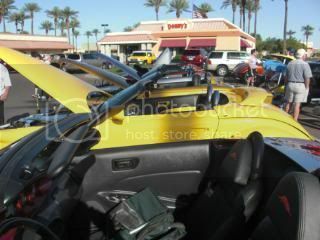 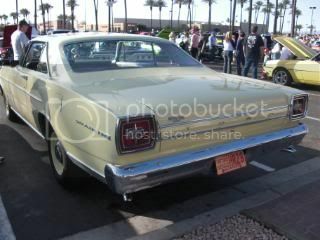 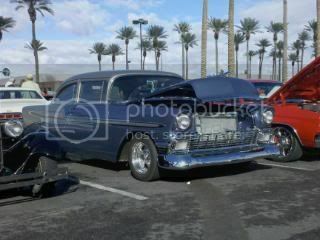 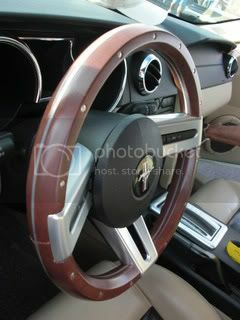 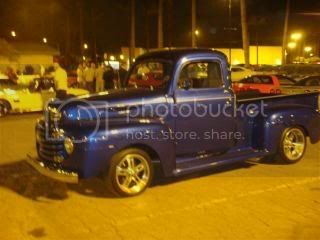 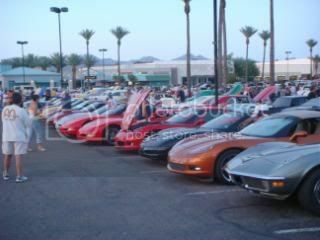 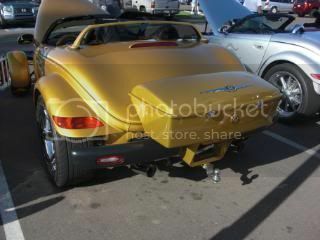 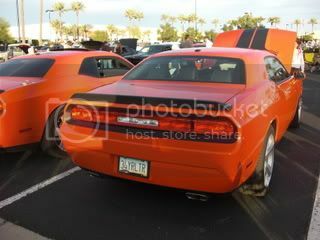 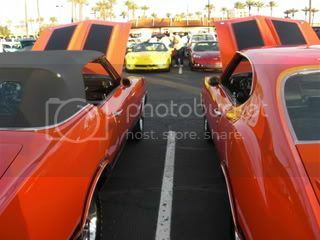 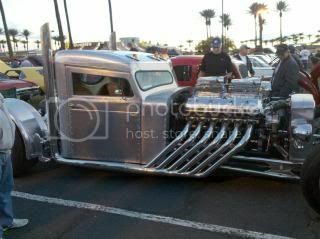 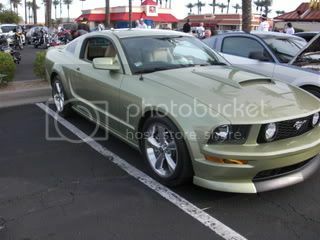 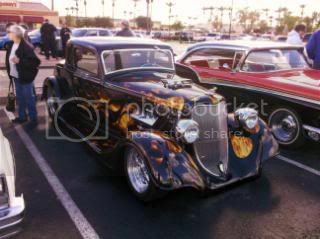 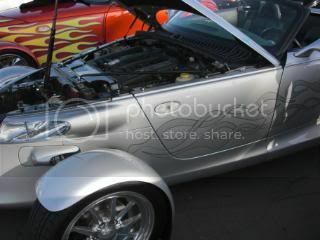 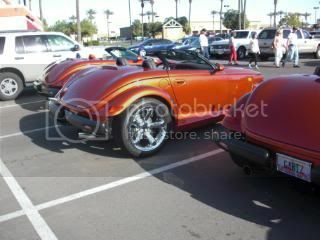 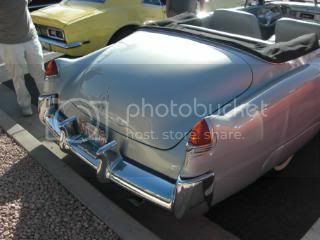 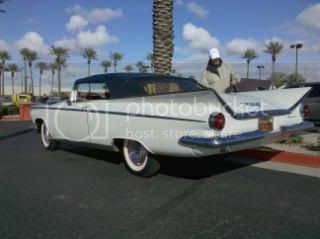 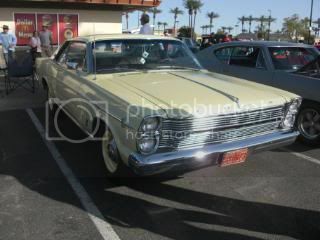 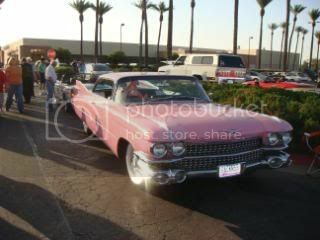 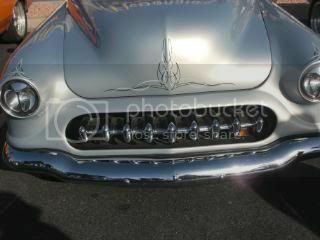 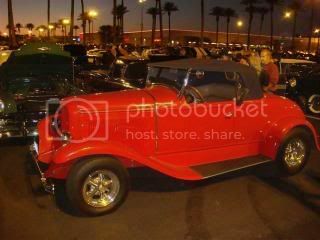 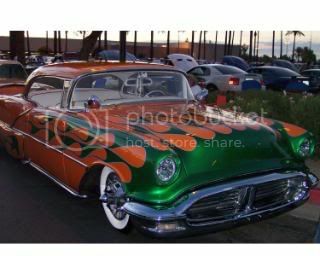 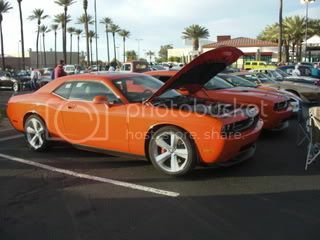 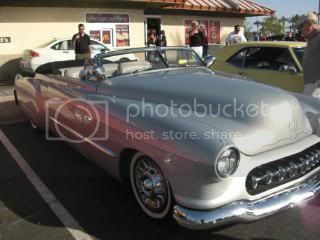 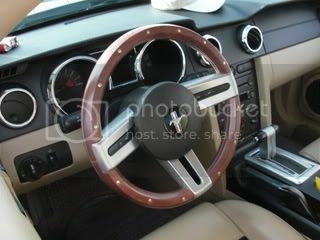 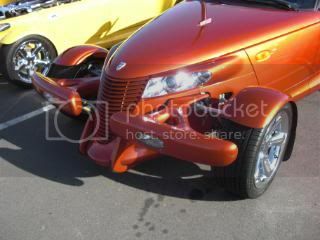 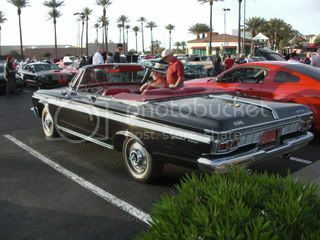 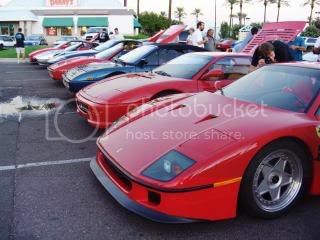 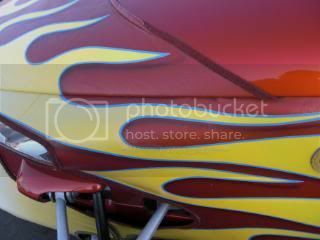 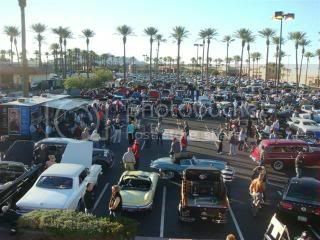 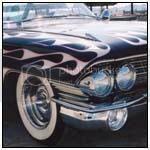 Here, for your enjoyment, is Part 2 of the Pavilions Car Show that is held every Saturday Night in Scottsdale Arizona. 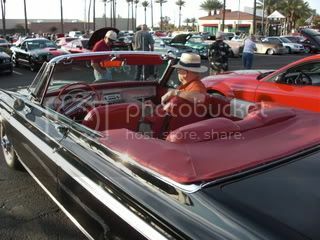 It has been going on Rain or Shine, 100+ degrees or 40 degrees, no matter what for over 20 years. 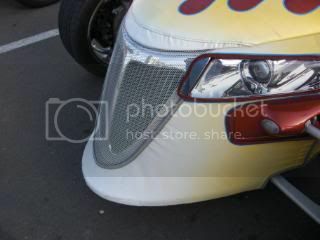 Just click on any of the thumbnails below to see the full-sized image.